At OPEX Riverdale, our unique Private Training program offers numerous benefits while maximizing time and efficiency. 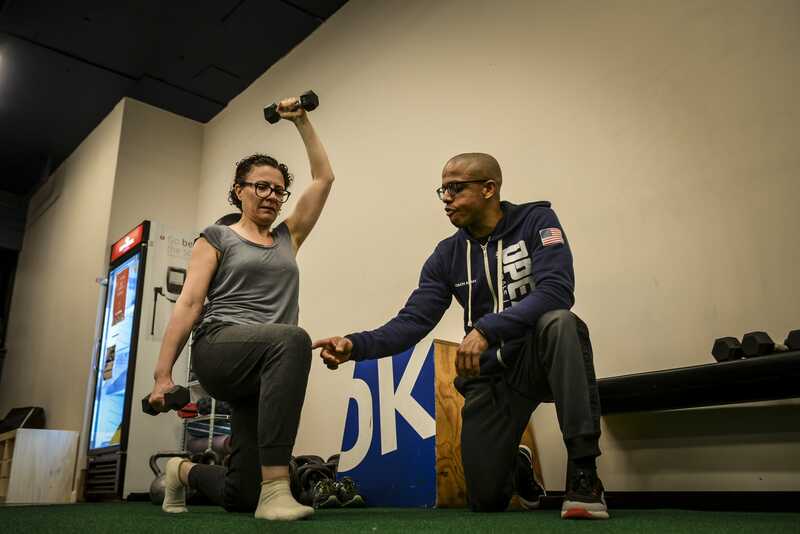 You’re asking yourself “should I get a personal trainer?” If you have an interest in individualized fitness instruction then personal training is exactly what you need. You have a particular movement issue or a skill you would like individual attention on, including weight loss. You personal trainer will work with you to develop a specific plan that is customized to helping you reach your fitness goals. 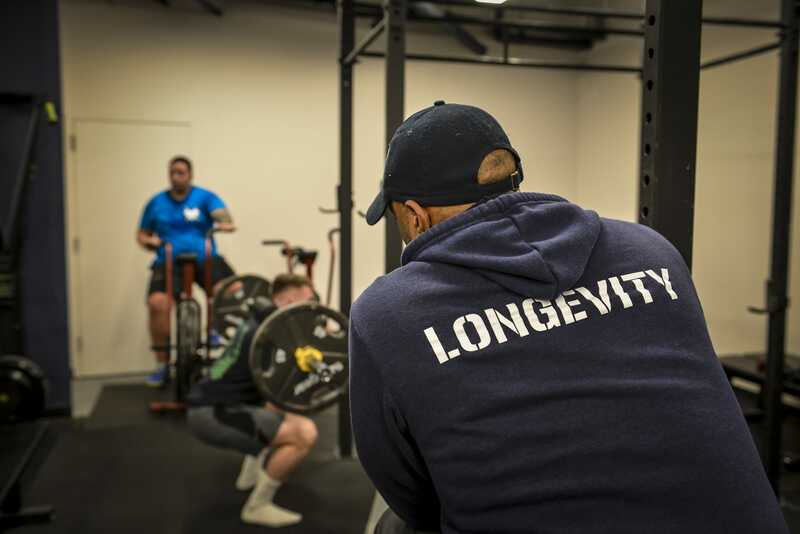 You have specific needs, where having an Individual Coach is a necessity for you to safely train. Our professional trainers are experienced in working with individuals of all backgrounds, skill levels, ages, and disabilities. We can help you work around any obstacle! You have a serious pre-existing injury. If you have an injury that you are consulting with doctors/physical therapist’s to carefully monitor and rehabilitate, we can give you the work guidance you need to strengthen your muscles without causing further damage. One on One Personal Instruction, working directly with your coach for each session. Personalized Fitness Programming tailored to your exact needs or current limitations. Accountability working one on one during your sessions and having the structure and support provided by a personal coach.